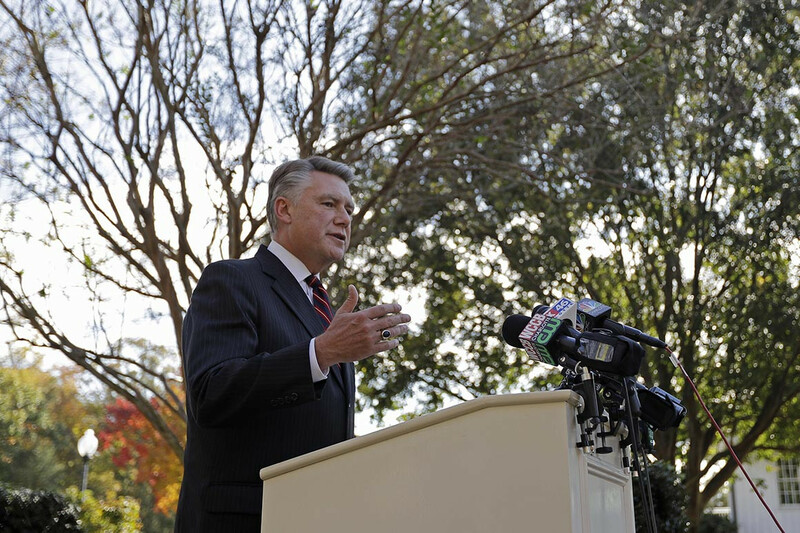 The results of the race between Republican Mark Harris and Democrat Dan McCready have already been held up over allegations of election fraud against a contractor for one of Harris’ campaign consultants. But the state Democratic Party has highlighted another incident in the inquiry into the House race, releasing a signed affidavit from a Bladen County poll worker alleging that the results of early votes were shared improperly before the election. The North Carolina Republican Party will hold a press conference at 4:30 p.m. Tuesday to discuss the race.